Moving is complex. Moving with children is even more challenging. Some of their anxieties and fears over relocating may seem petty to adults, but they are nevertheless real. You could probably tell your children they are moving to Disneyland and, after the initial ecstasy wore off, they’d still feel torn. 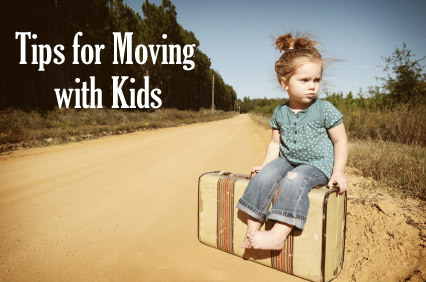 Let’s take a look at some tips for making a smooth transition when moving with kids. The circumstances that brought you to packing up your home and relocating have a lot to do with how your children feel about the situation. Divorce, death and other traumatic events leave them with more questions than they would have if the move is to take a job or for other, happier reasons. Regardless of the circumstances, the best way to prepare your children is to communicate with them. Ask probing questions to get to the root of their fears, and urge them to talk about them. Answer all questions honestly. “Children require play-by-play explanations and day-by-day reassurance,” says Marie Hartwell-Walker, Ed.D at PsychCentral. 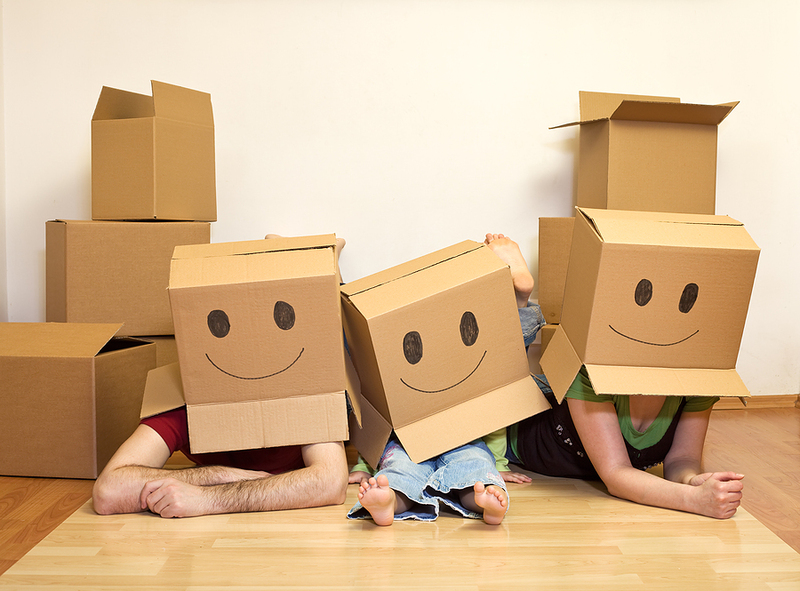 Although it’s OK to let the kids know that you too are sad, according to Hartwell-Walker, try to get the focus off the sad or frightening aspects by sharing the more exciting possibilities of the move. It’s easy for children to feel like the move is being forced on them, regardless of how they feel about it. If you involve them in the process, they’ll feel more invested in it. 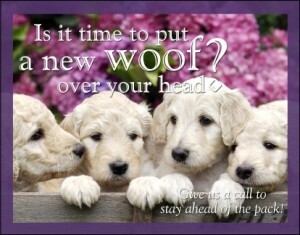 Let them help in the hunt for a new school or new house. Ask for their opinions about what type of neighborhood you should choose and what they want in a new house. One fun way of involving the children is to make a family wish list, according to Kate Brophy of Parents Magazine. “This will help you reach a consensus on some of the things you all want from your new home: a bigger backyard, a basement playroom, separate rooms for the kids,” Brophy says. If it’s possible, take the kids house hunting in the new area. Let them see the school they’ll be attending. This makes the new town less of an unknown and far less scary. If it isn’t possible to take them with you, sit them down and show them online photos of the new community. One of the hardest parts of moving, even for adults, is saying goodbye to friends and family. Older children, such as preteens and teens, seem to have the most difficult time, according to the experts at The American Academy of Child and Adolescent Psychiatry. “In general, the older the child, the more difficulty he or she will have with the move because of the increasing importance of the peer group. Preteens and teenagers may repeatedly protest the move, or ask to stay in their hometown with a friend’s family,” they claim. 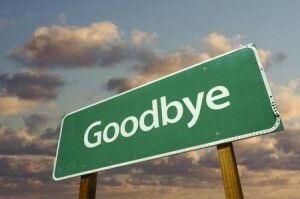 Throw a goodbye party so the entire family can say goodbye en masse, or just throw a kids’ party. “Be sure to have a special address book at the party where friends can write down their contact information,” says Allison Bisbey Colter for HGTV Front Door. She goes on to mention a mom who placed self-addressed stamped cards in the goody bags. The child “got mail (at the new address) for a long time,” she quotes. Help the kids say goodbye to the places that mean a lot to them as well. If the family spent a lot of time at a park, visit it once more. Restaurants that you frequent deserve one last visit as well. Saying goodbye to all that is familiar is challenging for children, and experts say that it will be at least six months in the new location until the grief and anxiety wear off, according to Caroline Schaefer of Parents Magazine. Help them through this transition by assisting with letter writing, setting up Skype so that the kids can see and talk to their old friends, and getting them out and about, discovering the new city.